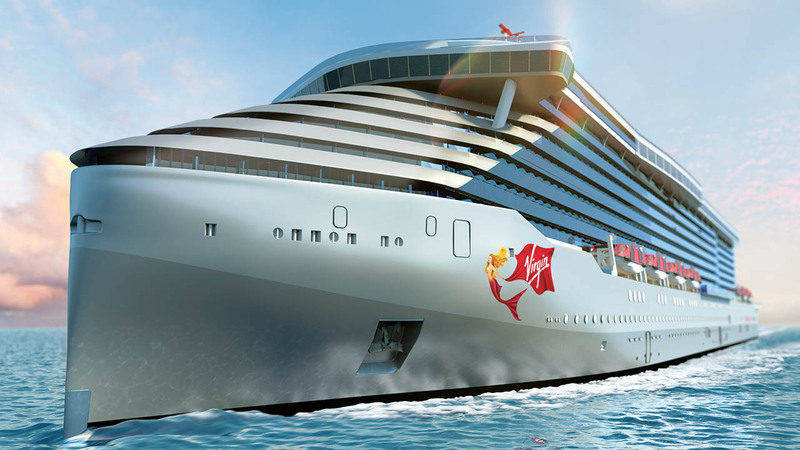 Virgin Voyages promised to be unlike any other cruise line. They continue to deliver on that promise as their first adults only cruise ship, Scarlet Lady, will not have a main dining room or buffet. There will be 20 different dining options on Scarlet Lady, and each one will come at no extra charge. 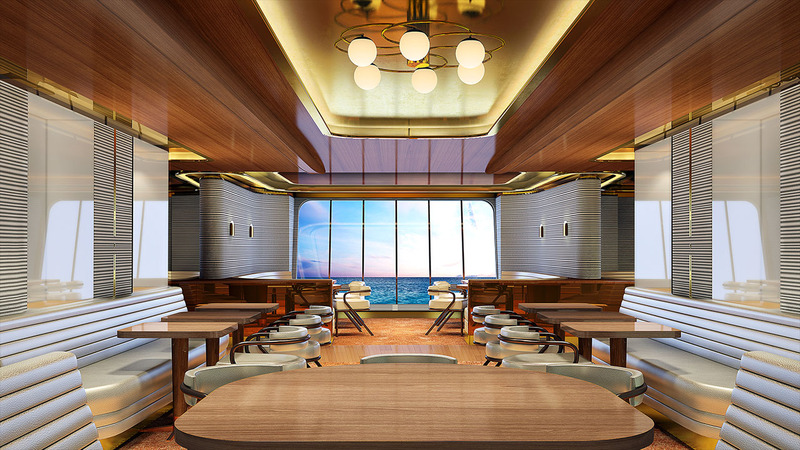 From a steakhouse to Korean BBQ, here is a look at a few of the restaurants that will be offered on Virgin’s first cruise ship when she begins sailing to the Caribbean out of Miami in 2020. Wake – Glamour is on the horizon at the aft of the ship. Designed by Roman and Williams, Wake offers sailors a dramatic view of the ship’s wake while serving a sophisticated take on steak and seafood as well as a Sommerlier led Magnum menu. The post New Cruise Line Ditching Main Dining Room & Buffets, All Dining Venues Will Be Complimentary appeared first on Cruise Fever.